Lisa-Jo Baker joins me to talk about her most recent book Never Unfriended: The Secret to Finding & Keeping Lasting Friendships . Lisa-Jo is a wife, mom to three and a Community Manager for incourage.me. 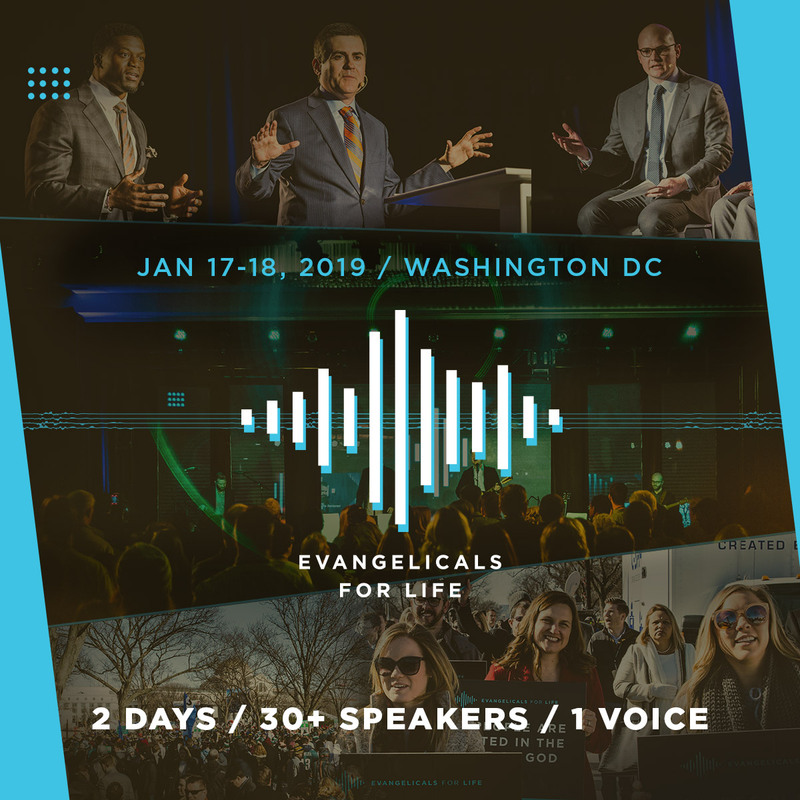 If you are a parent, a pastor, a student pastor, you will want to attend our ERLC National Conference on Christ-Centered Parenting. Use the discount code WAYHOME for an additional 20% off.